SOPHIA platform: greater values from machines. 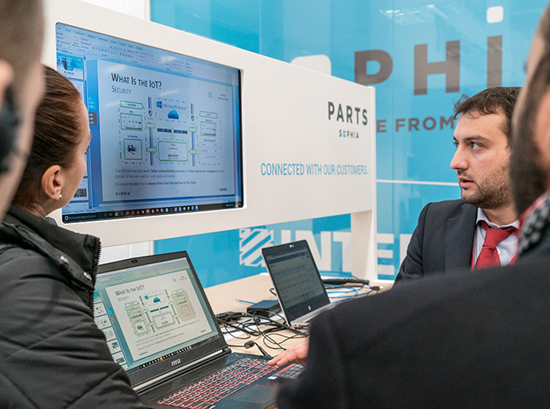 A new training centre is born, dedicated to customers, dealers and internal personnel. 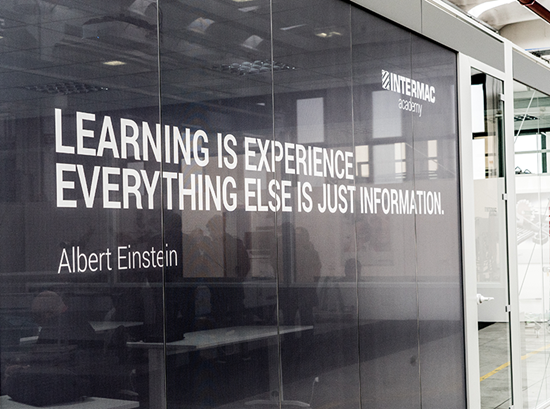 Intermac Systems helps increase quality, productivity and flexibility by offering dedicated solutions. A new online experience completely redesigned to guarantee maximum browsing ease and find custom-made solutions for customers. 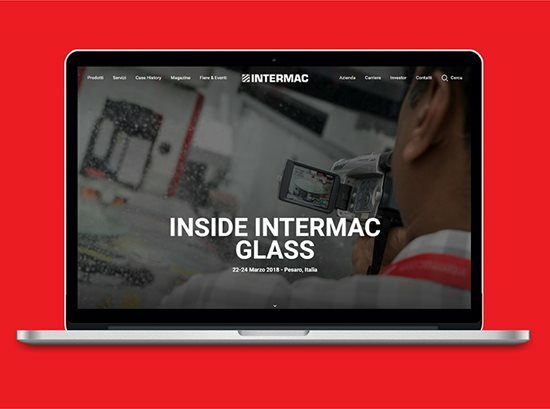 The new Intermac website is officially online. New products, events and special offers from Intermac world! A new way of discovering Biesse Group. 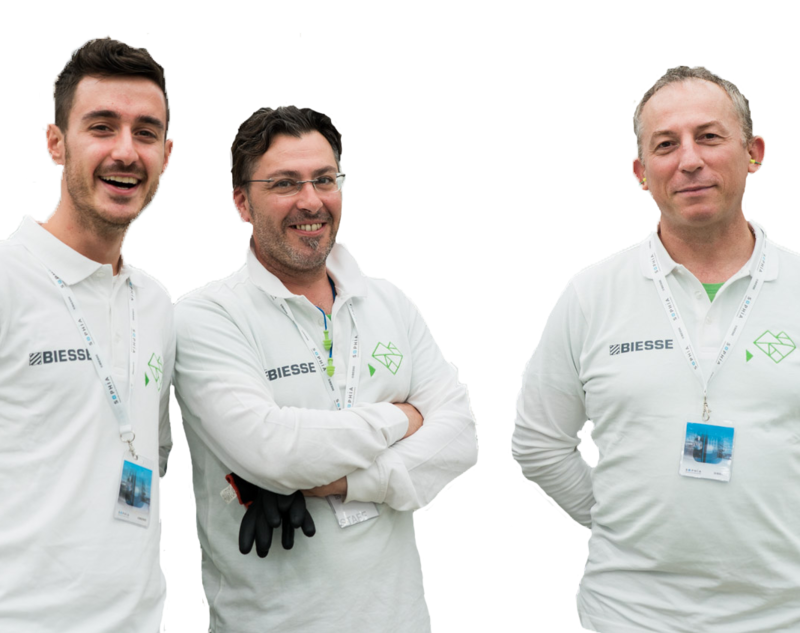 The world of Biesse Group through the experiences of people who "live" it. Business meets ethics and people in the first Biesse Group Sustainability Report. 4.400 employees worldwide are our Human Capital. Skilled professionals and young people with great potential translating tomorrow's ideas into today's innovations. A global leader founded in Pesaro in 1969 by Giancarlo Selci. A complete range of machines for wood and advanced materials' processing.